The Florida Department of Agriculture plans to shred the trees of this abandoned orange grove in Hendry County to remove the citrus greening bacteria from the property. James Paul is a third generation Florida farmer. He drove his pickup recently through some of the 2,000 acres of orange groves he owns in Hendry County, east of Fort Myers. On either side of the dirt road, were rows upon rows of leafy, green trees—oranges hanging from their limbs. 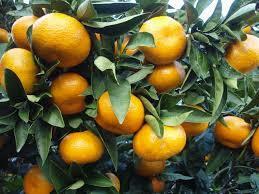 But Paul said about 25 percent of his groves cannot grow fruit anymore because they’re infected with citrus greening. He pulled up to a cluster of shorter, thinner trees with no oranges. He said these trees were weaker than the ones he drove through. "You can see the trees don’t have the dense foliage the other ones do," said Paul. "Look at this tree right here. I mean, you can see completely through the tree. There's hardly any fruit." Paul spent the last four years trying to salvage this orange grove from the disease. He used different soil experiments and sprays. But he said he’s spent too much money on this grove and is gradually putting less cash into rehabilitation. "Some of this stuff is not worth it. It doesn't matter how much I spend on this grove. It only gets to a certain point it doesn’t get any better," he said. This is what growers across the state are dealing with—either sink more money into fighting the disease, repurpose their land, or just walk away. 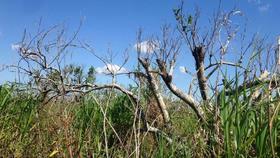 The Florida Department of Agriculture said growers have abandoned about 130,000 acres of groves. Callie Walker with the department said the ghost groves are dangerous. That’s because citrus greening is spread by insects called psyllids, and they thrive in these uncontrolled areas. 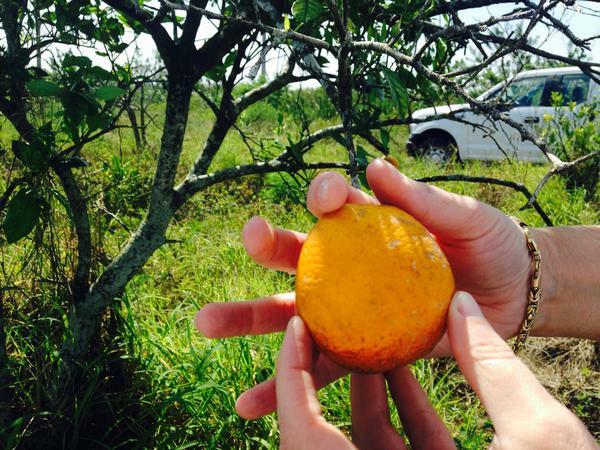 "Not only does it hold a source of inoculum where the tree actually got the disease itself and it's breeding a new progeny to go out and feed on other citrus trees, but groves like this can also harbor other diseases," said Walker. 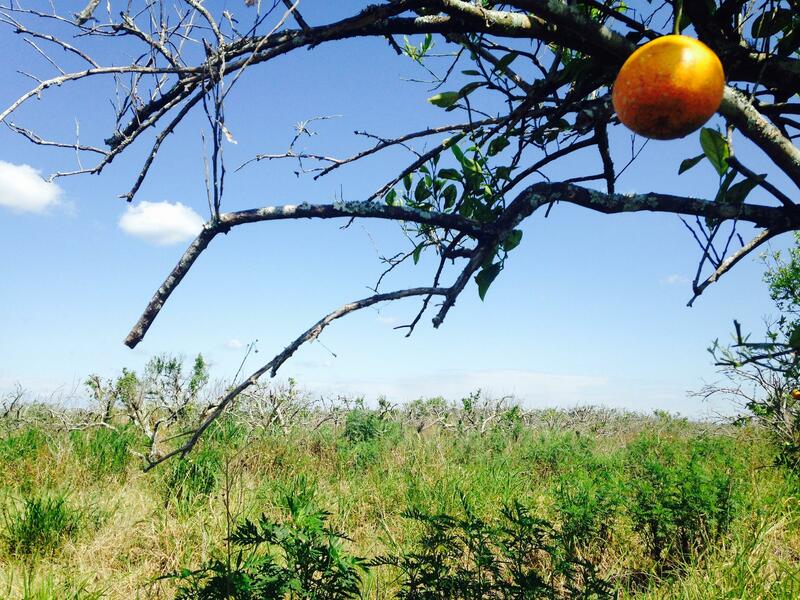 She took me through an orange grove in Hendry County that a farmer abandoned last year. The property had not been mowed in months so the grass was really tall. Cabbage palms and other out-of-place plants were growing between rows of mostly dry orange trees. "It's hard to see it," said Walker. "You never get used to it because you know that somebody's livelihood is gone. 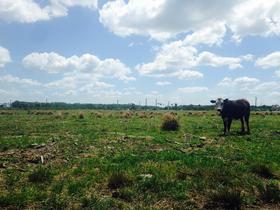 You are seeing the loss of an iconic industry in the state of Florida, and it's heartbreaking." But soon that land will look a lot different because the department of ag is going to shred these trees, turning them into wood chips. That will effectively rid the property of citrus greening. This is part of a federally funded program to remove abandoned groves when failing growers cannot afford to do it themselves. Last year, the department got a million dollars from the federal government, but that only removed 2 percent of the abandoned groves statewide. This year, it received about a million dollars again. Though Callie Walker is concerned this is it for funding because now they need to prove to the feds that the program is working. "It's hard because there's such a need for abandoned grove removal because it is such a threat to the industry. But at the same time, I understand the federal side that funding dollars are limited," said Callie Walker. 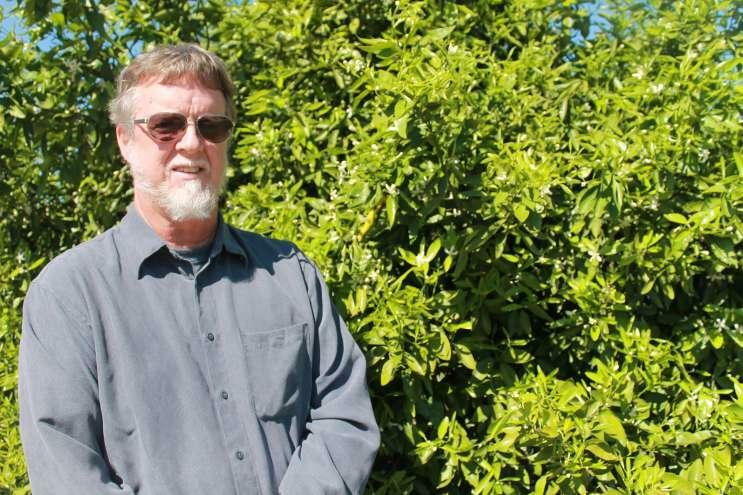 The department of ag encourages growers to find new uses for their land, like citrus grower James Paul. He plans to grow blueberries, or peaches on his own dime. He may even raise cattle. But he’s still fighting to stay in the citrus industry. "It's just an internal challenge that I have within myself to see ‘is it doable?’ If I curate the healthiest soil that I can have and the healthiest root system I can have on the tree?" said Paul. "It's a personal challenge. I just have to see." 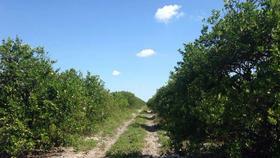 He said it's "a little depressing" to see his groves slowly die, but the majority of his orange groves are doing well. "Those are the ones I make sure I ride [by] at the end of the day before I go home, so I can actually sleep at night," said Paul. He said he’s going to continue educating himself about the citrus greening disease so he can combat it. Paul said he’ll try different nutritional plans and continue testing grove samples. He can afford to do this. But for some, this is just not an option anymore. They’re done. 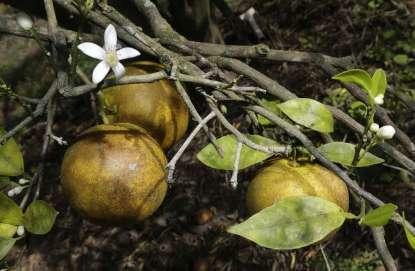 The vast majority of Florida's citrus industry is being impacted by a bacterial disease known as citrus greening or Huanglongbing, according the University of Florida Institute of Food and Agricultural Sciences. 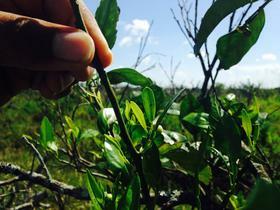 Citrus Greening Cure Is Closer, But Will It Be In Time For Florida’s Beleaguered Growers? 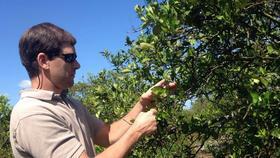 Florida researchers believe they are closer to a cure for citrus greening. Citrus growers received some good news about the outlook for this year's crop, but the long-term prognosis remains dire for the industry threatened by greening disease.